All the screenshots below are from Windows 10, but the fixes also work in Windows 8.1 and 7. You may not have to have them all. Just work your way down the list until you find the one that works for you. Sometimes a simple restart can work like a charm in solving computer glitches and minor issues. After the reboot, check your touchpad and see if it works. If not, move on to Fix 2. 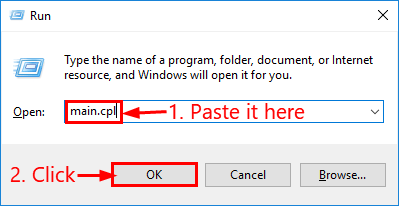 On your keyboard, press the Windows logo key , then copy & paste main.cpl into the box and click OK.
Click the Device Settings tab > your device > Enable > Apply > OK. Step 2) might differ slightly depending on the build of your Windows Operating System. The bottom line is: enable your touch pad. 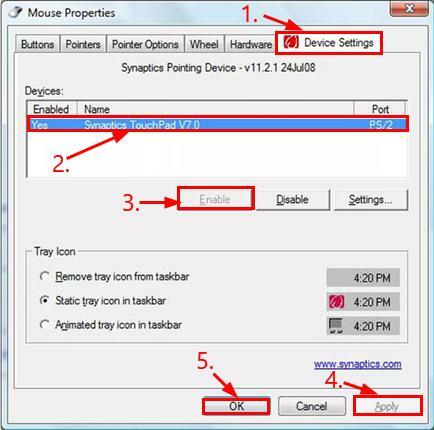 Hopefully this turns your touchpad back on and solve the laptop touchpad not working issue. If the problem persists, try Fix 3. 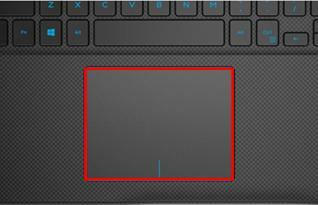 Another major culprit for a not-working-touchpad is your outdated/corrupted/wrong/missing touchpad driver. 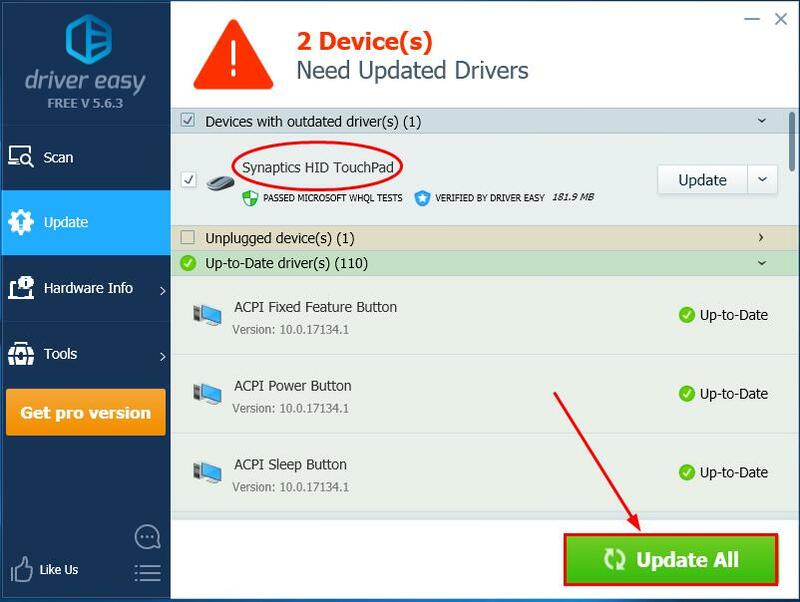 You might need to update your touchpad driver to get your touchpad up and running again. 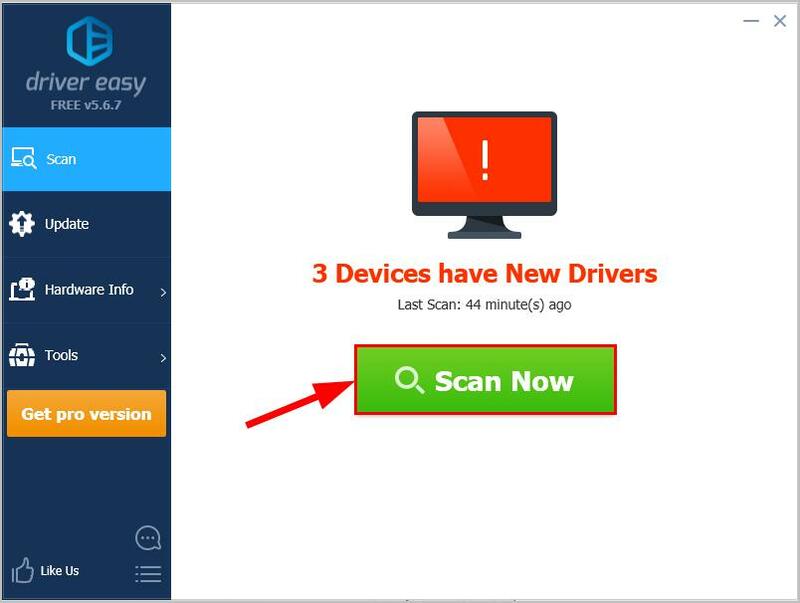 If you don’t have the time, patience or computer skills to update your touchpad driver manually, you can do it automatically with Driver Easy.